Brand new roof! 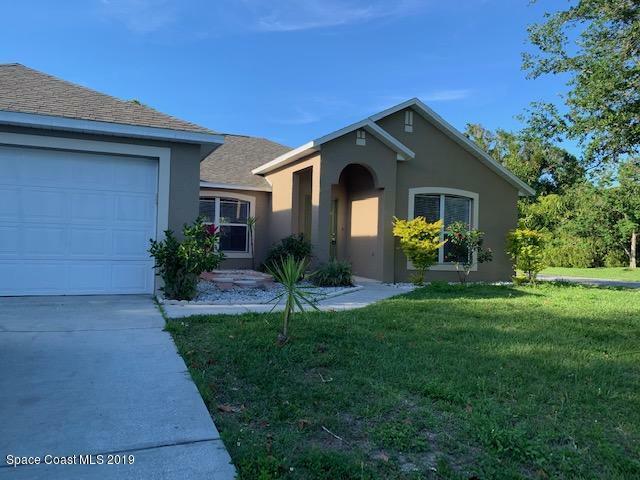 Newer AC, paint inside and out, flooring and moreThis home boasts a formal living room, dining, living room, eat in kitchen master bath with tub and separate shower. Lots of room inside and situated on a corner lot with city water and sewer. Courtesy of Waterman Real Estate, Inc.